Located in the historical centre, Hotel Ascot is perfect for exploring the eternal city, for a romantic weekend or a business trip. We are only five minutes walk from the Air Terminal (Termini Railway Station), convenient for the major beauty spots of Rome: Spanish Steps, Trevi Fountain, Pantheon, Colosseum and the most elegant locations of shopping and politics. 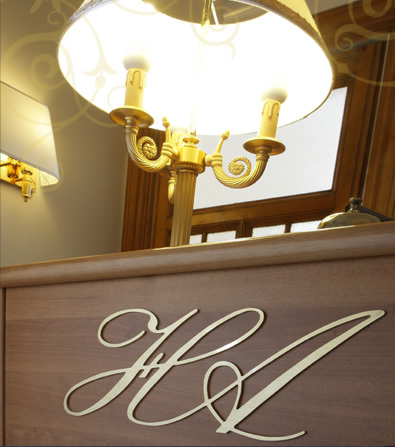 The reception staff will be pleased to help with all your requirements, giving you advice on restaurants, reserving tours, taxis, museums and hotels for your onward journey in Italy.